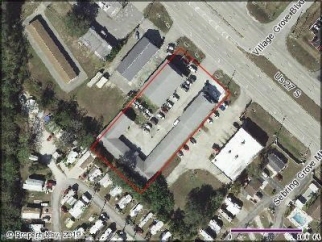 Description: 3,000 square foot complex currently leased by a church. Tenant will pay an additional $85.00 per month for water & sewer. Current tenant to vacate on 4/1/19.